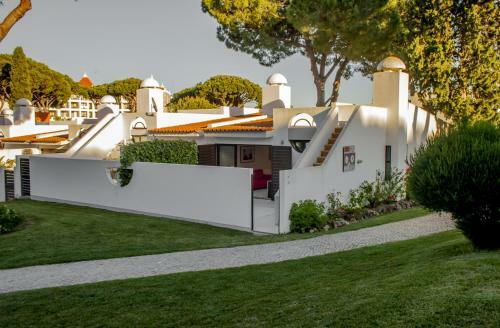 Situated in a large landscaped garden in trendy Vilamoura, this resort is a 10-minute walk from the Oceânico Pinhal Golf Course. Apartamentos Rio by Garvetur has an outdoor swimming pool and a garden. 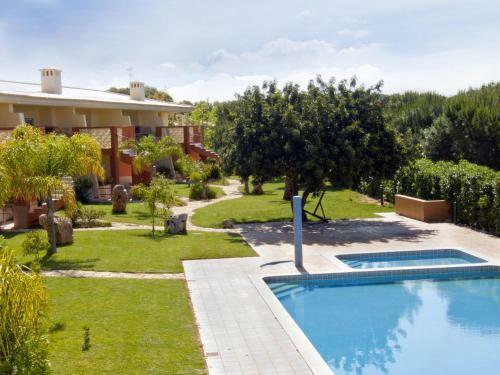 Situated in Vilamoura, this villa is set 2 km from Vilamoura Marina. 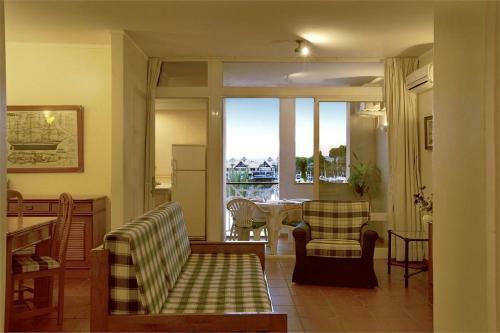 The unit is 2.7 km from Falesia Beach. The unit is equipped with a kitchenette. A TV is provided. Other facilities at Golf Villa include a seasonal outdoor pool.